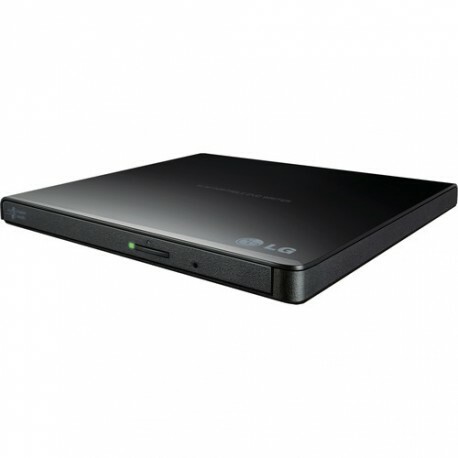 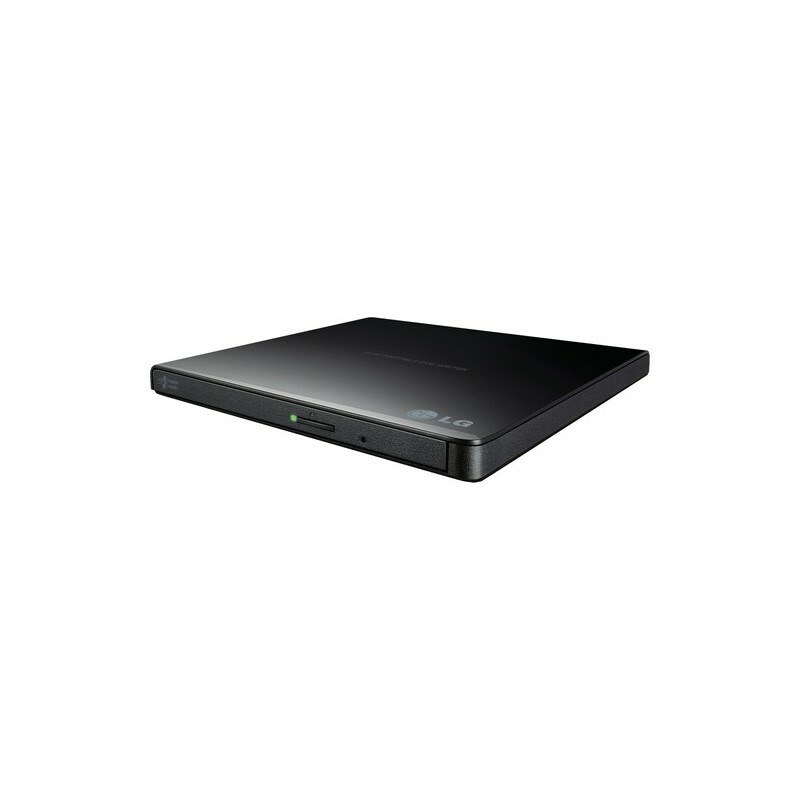 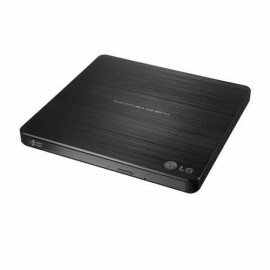 The black GP65NB60 Portable USB External DVD Burner and Drive from LG allows you to read and write on DVDs and CDs with your computer. 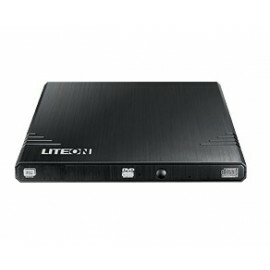 This drive connects to your Windows or Mac computer via USB. 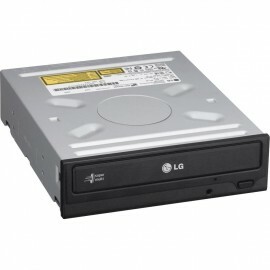 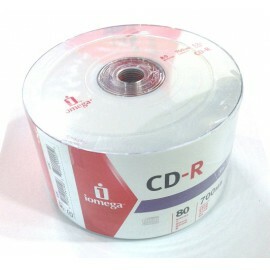 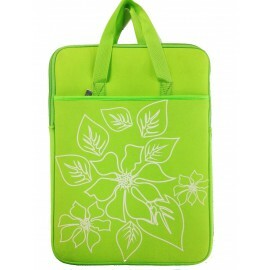 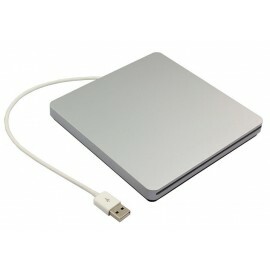 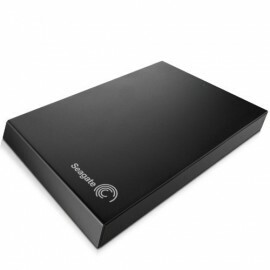 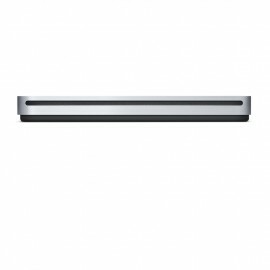 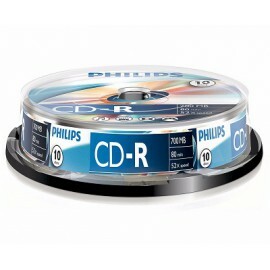 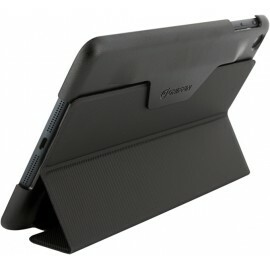 It features 8x DVD and 24x CD read and write speeds. 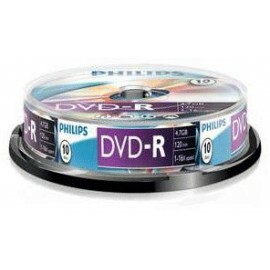 DVD-ROM: 11.08 MB/s (8x) max. 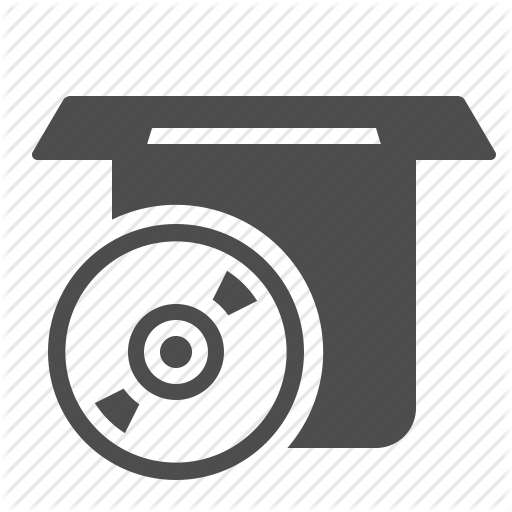 Box Dimensions (LxWxH) 7.3 x 6.6 x 1.7"